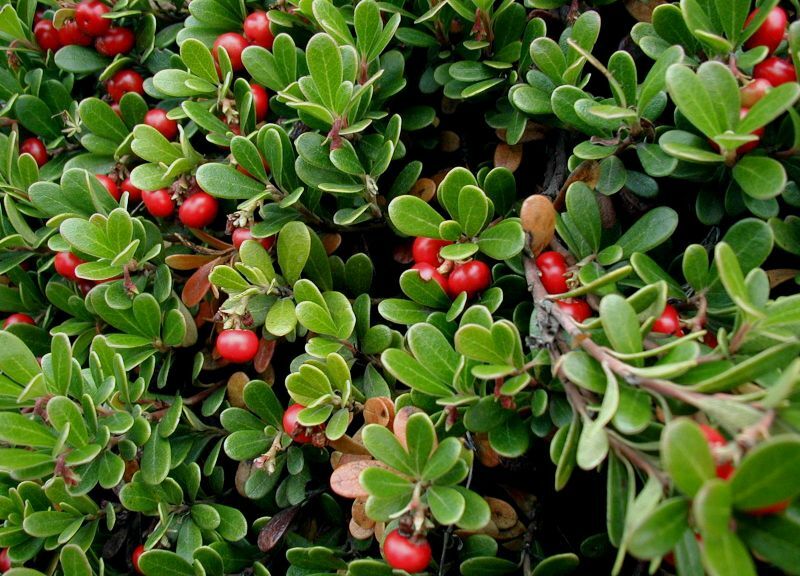 Uva ursi is a Latin name which means bear’s grape. 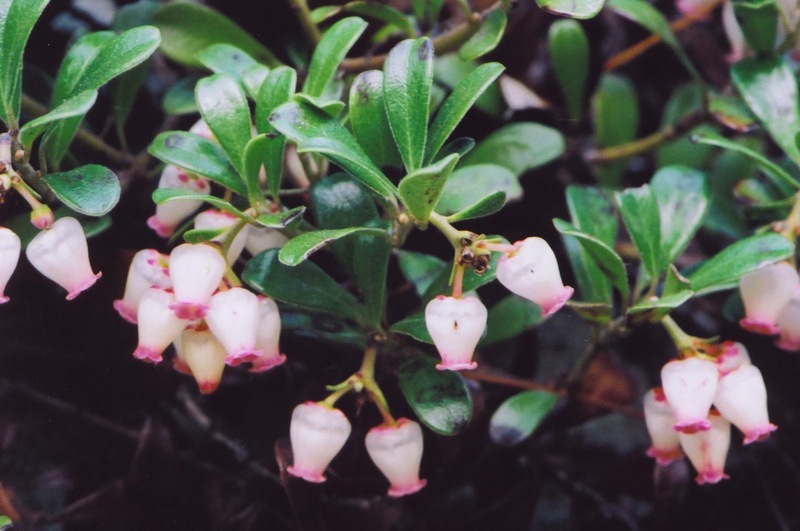 Also known as Bearberry and Kinnikinnick. This is a native plant to Maryland. I came across this plant while searching for a groundcover for my garden as an alternative to lawn. These plants are visually appealing all year round starting with white and pink flowers followed by berries in the Winter. The foliage changes colors throughout the seasons from yellow-green in Spring to reddish-purple in the fall. It is drought tolerant , salt tolerant and does well in sandy soil. It is a plant that is used as medicine by Native Americans. It has properties that were used to treat Urinary Tract Infections prior to the discovery of Sulfa drugs. Native species of animals such as birds, butterflies and bears use this plant as source of food. Bears eat the berries. Birds and Butterflies feed on the nectar of the flowers. With this source of food for our animal friends, it will lessen the need for them to ravage on our fruits in our backyard gardens. It will leave us with more bountiful harvest. And beautify our environment in the process.